Team MGH is part of the Tackle ALS fundraising campaign, which aims to help fuel a great leap forward in ALS research. Mass General has joined former NFL football player Tim Green in a fundraising effort designed to bring ALS research to the next level. Massachusetts General Hospital is teaming up with Tim Green, former NFL football player, children’s book author and sports TV commentator, in an exciting new social media campaign aimed at knocking down barriers in amyotrophic lateral sclerosis (ALS) and bringing research to the next level. Mr. Green was diagnosed with ALS in 2016 and since has dedicated his time and efforts to raising awareness about this devastating disease. Mr. Green’s plan to “Tackle ALS” is similar to the popular fundraising Ice Bucket Challenge campaign – but with a competitive edge as friends, families and colleagues, serve as team captains to compete against each other to raise the most money. The campaign kicked off on Oct. 16, 2018, with a soft launch including Mr. Green’s close family and friends. ALS is a serious neurological disease that attacks the brain and spinal cord. People with ALS lose muscle function in their limbs, and it affects speech, swallowing and breathing. ALS, which typically occurs in people ages 40 to 70, progresses rapidly over the course of three to five years. Currently there are an estimated 35,000 people living with ALS in the United States, and about 500,000 worldwide. That number is expected to grow as the population ages. By 2040, rates are expected to increase by 70 percent. All funds raised by Tackle ALS will benefit ALS research to accelerate treatment development. 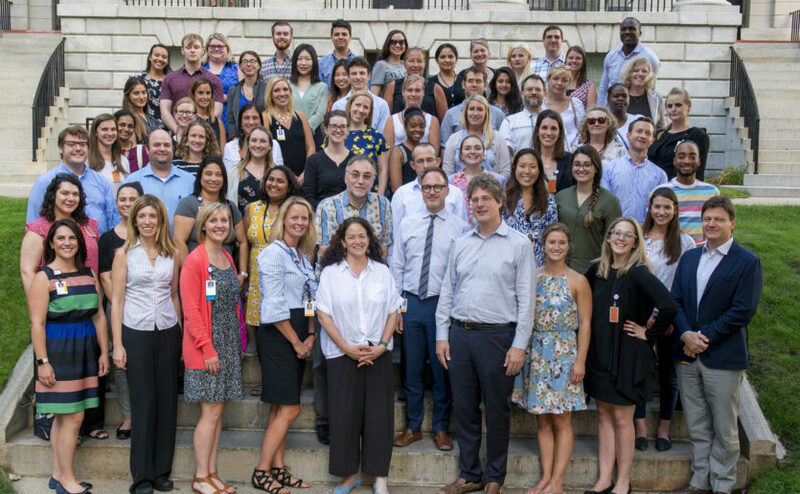 The Mass General ALS investigators are dedicated to the global initiative to accelerate bringing science discoveries to patients through innovative trial approaches. Identifying effective therapies during these clinical trials will bring investigators closer to FDA approval and the discovery of potential treatments and cures. Currently there are more than 70 teams signed up for the Tackle ALS challenge. The teams have raised more than $1.3 million. To join the movement in finding a cure for ALS, donate to Mass General’s team at the Tackle ALS website.